At Revolution Rides we offer a range of services tailored to your needs. All services are subject to quotation. After an initial inspection of your vehicle we can discuss all options available. We offer a protection level for every budget, including waxes, ceramic coatings and paint protection film. 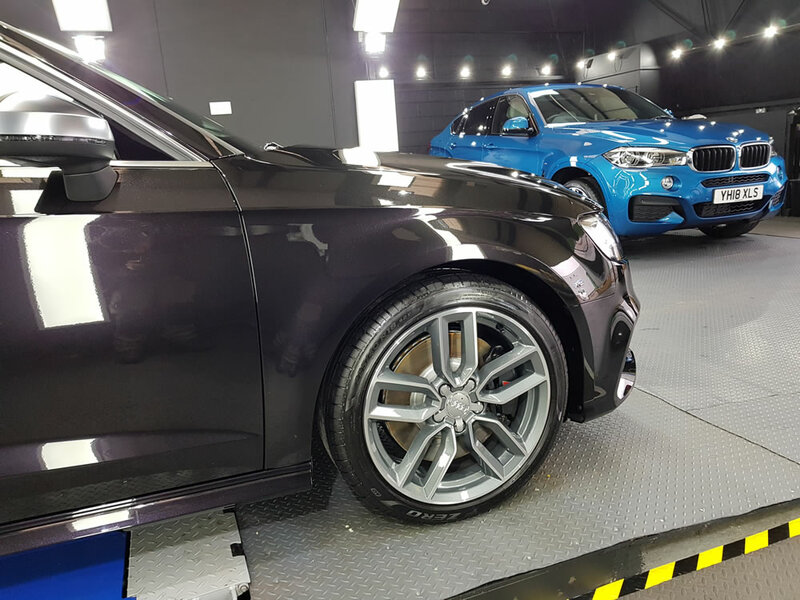 We start off with an exterior wash including decontamination stages, machine polishing is needed, followed by your chosen protection for your new car. 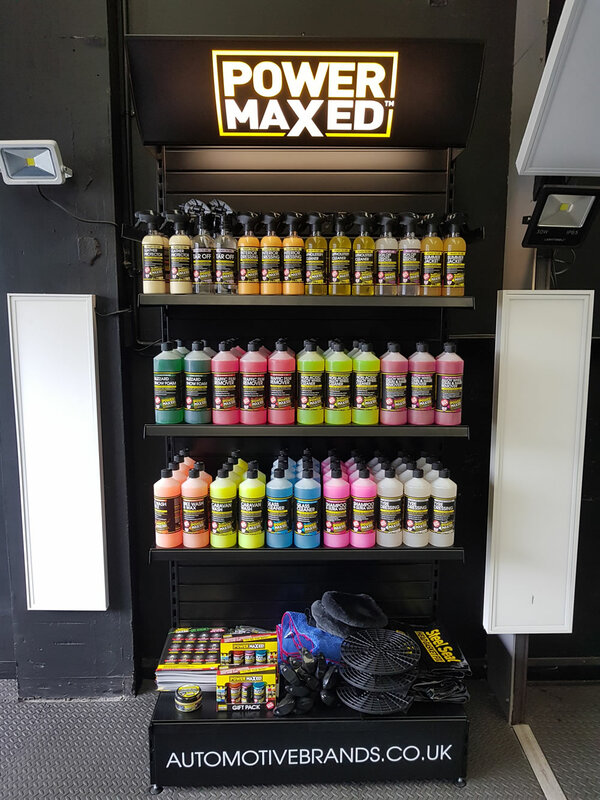 You can choose from IGL wax, IGL ceramic coatings (Quartz+ or KENZO) or Premium Shield paint protection film. 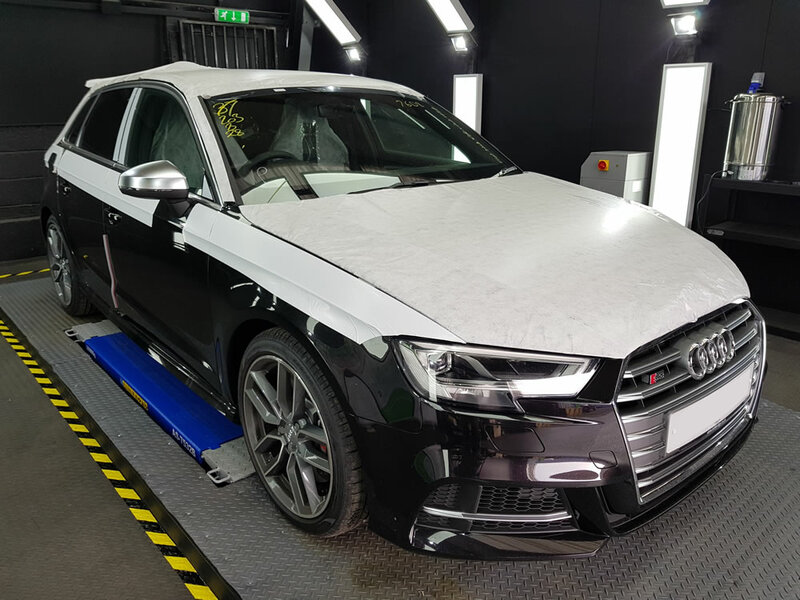 We carry out multi stage machine polishing to bring life back into the paintwork and remove swirls and dullness prior to applying a protection of your choice, either wax, ceramic coating or paint protection film. Full exterior wash using Power Maxed UK products, followed by IGL wax protection. We advise this is carried out every ten weeks to maintain the protection levels between your decontamination protection valets. An interior valet is also available as an optional extra. We carry out a three stage decontamination to the exterior, removing tar, iron and fallout. This leaves the paintwork smooth before a hand polish and wax is applied. We advise this is carried out every twelve months. An interior valet is also available as an optional extra. A commonly overlooked part of the car which when painted can change the overall appearance and give a fresh new look. Any colour is available and also includes decals if required. 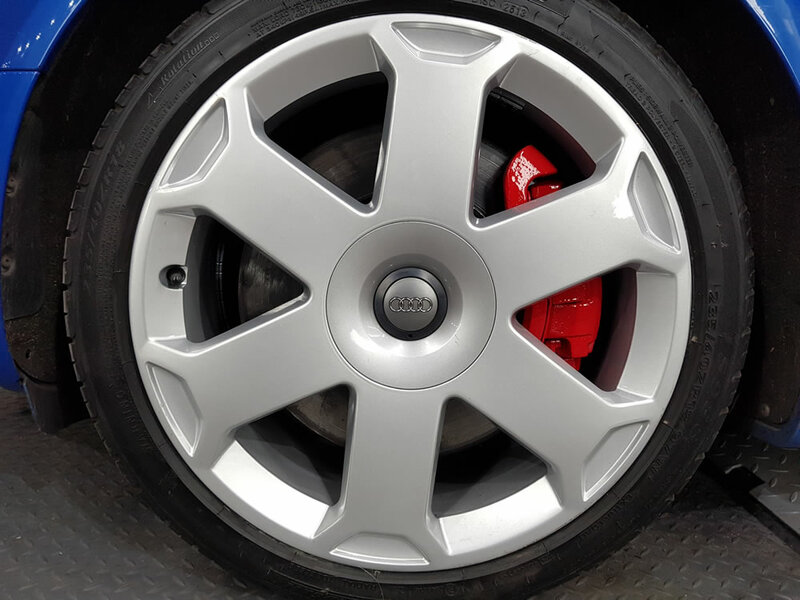 We can repair wheel scuffs, refurbish diamond cut alloy wheels or offer powder coating for a full colour change. 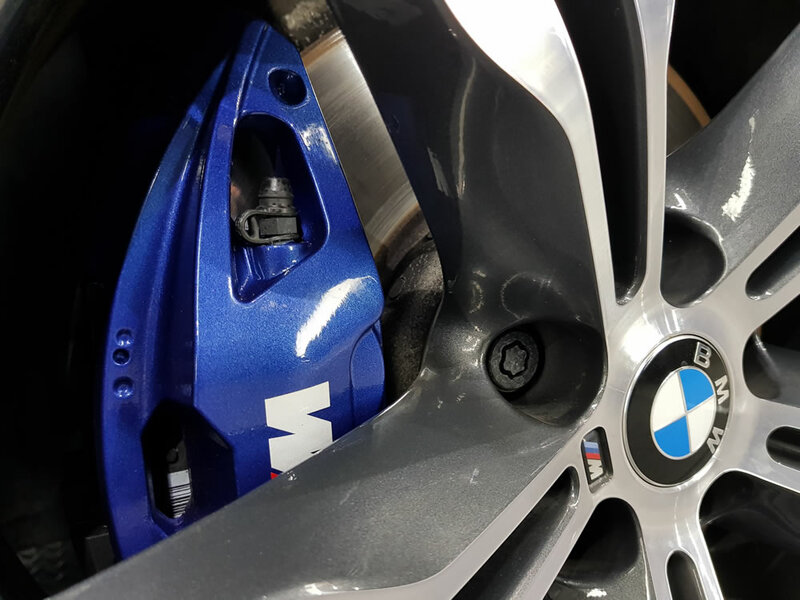 Durable alloy wheel protection is available in a range of distinctive colours for the pinstripe effect, or black to be more discreet. We offer a restoration service for cloudy and UV damaged headlights. We restore these back to crystal clear to ensure they pass the MOT. We can carry out a tinting service at our detailing centre. Window tinting reduces harmful UV rays from entering your car, helping to protect your leather interior and have less fading of the dash. Also helps to keep the interior cool in the summer months. We carry out a multi stage deep clean to remove mould and dirt. We use heat lamps to dry the canvas completely before applying the coatings. This ensures water beads off rather than soaking through and becoming mouldy again. We recommend the protection is applied every six months and the full deep clean plus protection is carried out every twelve months. Throughout our years in the business we have built up good relationships with a number of contacts. We will be able to recommend a trusted local business for any other car related service you require. We support local businesses and charities.